Certified Genetic Counselor who works with families both in the hospital and in private practice. 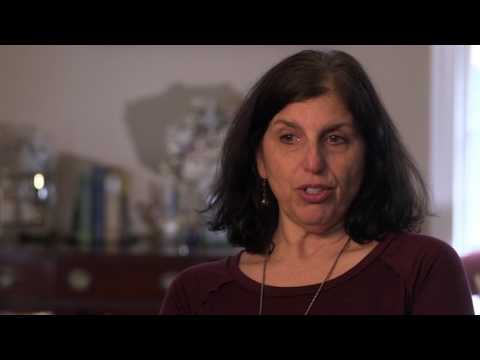 Genetic Counseling and Pediatric Rare Disease: Advice doesn't exist; being present with the family. 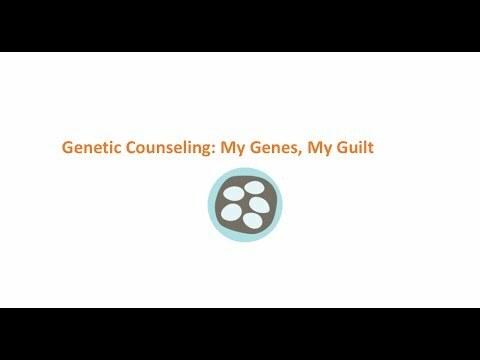 A genetic counselor talks about how she works with families of children with rare genetic disease, appreciating that they are all unique with individual needs, and how it is largely about listening. Should we have another child? How a counselor can help. Pre-Natal Testing: Do you really want to know? 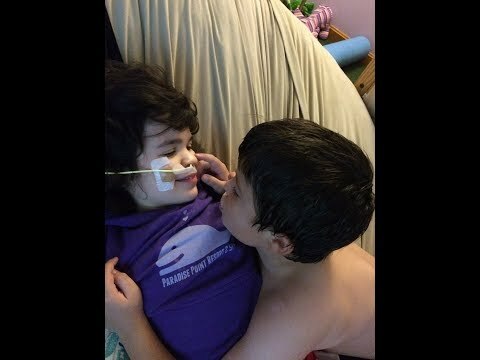 Pediatric Disease: My Genes, My Guilt. 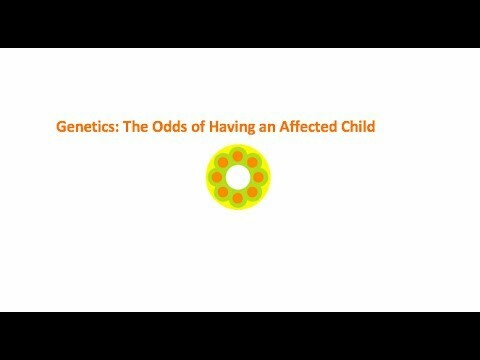 Genetics: Considering the 'odds' of having an affected child. Proud to be a community partner and trusted resource of BCBS-MA.